The eighth edition of the Time Out guide to Paris has been revised and updated by a Paris-based team of writers and researchers to present the French capital in all its diversity. It is packed with up-to-the-minute information on the city and its inhabitants on the eve of the millennium. 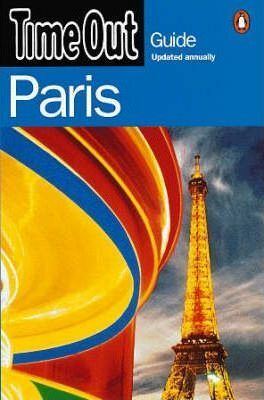 This edition of the Paris guide includes: more on Paris by area, from its historic heart to quarters in transition; streetlife as well as sightseeing; more restaurants, bars and brasseries; and more on shopping, from fabulous foodstores to fashion's new faces.